It took me a while back in my dim distant younger days to discover that sunglasses ain’t sunglasses. I was doing a fairly long 1400km road trip in the summer up in the north of Australia at the time. The friend I was driving with suggested to me that I try his sunglasses, as they were good ones and mine were cheap and cheerfuls. I was really pleasantly surprised at what a profound difference they made. Suffice to say that when I flew back from that lonely outback town where I had dropped my friend and his car I went shopping for a pair of really good sunglasses that were at least the equal of the ones he’d loaned me. Thirty five years later I still have them and they’ve seen a lot of adventures. Amongst the top shelf sunglasses are the Serengeti. They’re expensive, but you only get one set of eyes so its intelligent to look after them. Serengeti Aviators are amongst the best choices you could make. If you fly coincidentally you need non-polarised sunglasses of the best quality you can afford. For driving this also holds true. The issues aren’t quite as critical but are still there. You’ll find a demonstration of why non-polarised sunglasses are required for aviation in the video below. 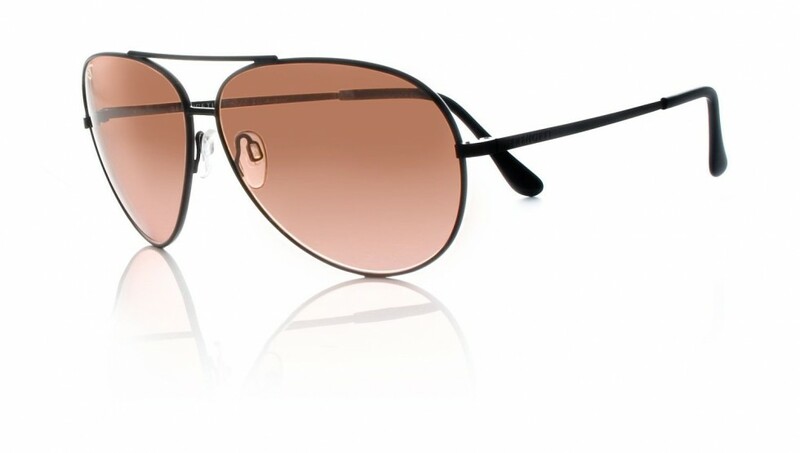 You’ll find Serengeti Aviator Sunglasses at OpticsPlanet if you click here. You’ll find Serengeti Aviator Sunglasses at Amazon if you click here.